Decades of car-friendly urban planning has left cities saddled with aging and expensive spaces for increasingly obsolete vehicles. What do we do with them? Peckham Levels used to be a seven-storey parking garage in South London, but has been converted into a space for entrepreneurs and artists. The yellow paint is still on the concrete, marking where cars once parked, but the ramps motorists drove up now funnel people on foot from one level to the next, where studio space, restaurants and shops attract thousands of visitors. Just off a bustling high street in South London is Peckham Levels, an attempt to find new life for a seven-storey parking garage that had fallen into disuse. Converted for about £4-million ($6.7-million), the site has been run since December by a company that profit-shares with the local council, tries to support budding entrepreneurs and showcases one vision of parking’s future. A century of motordom has led to millions of parking spaces, many of them in multilevel structures. Expensive to build and maintain, some of these threaten to become redundant amid development changes, softening interest in car ownership among young people and the possibility that vehicles will need less parking space as they become autonomous. As this happens, the question of what to do with unneeded garages will confront most cities, including Canadian ones that have been building these structures for decades. 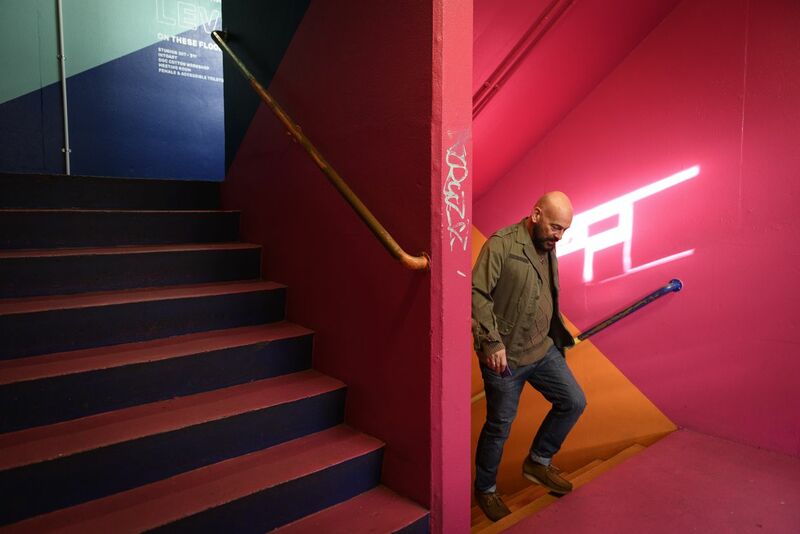 Although parking garages have been converted in a few places – including using parts of them in Berlin and Lisbon as popular bars – low ceilings and other design features can make that hard to do. “It’s definitely an interesting challenge to try to reuse and repurpose a building that was never built for this,” said Lodewijk van den Belt, site director at Peckham Levels. He said the work was done with an economical mindset, reflecting a relatively short lease of only six years. Plywood was used for some of the internal dividers and bright paint colours help jazz up utilitarian walls. But none of this has stopped newspaper columnists from gushing about the space, or the roof-top bar and its excellent view becoming a popular gathering spot. Officials in a number of cities are trying to make garage conversions easier by pushing architects to add features that will allow the buildings new life in the future. Although this remains rare in Canada, one municipality going this route is Calgary. A 510-stall parking garage designed to be converted is expected to have an East Village ground-breaking in December and open for business in 2020. An artist's rendering of what the 9th Avenue SE Parkade & Innovation Centre in Calgary would look like. The $80-million project is being done by Winnipeg’s 5468796 Architecture, and founding partner Johanna Hurme explains that instead of using ramps they are building the floor with a continuous gentle slope, which can be retopped to make it level in the future. The floors are also sturdier than in a normal garage, to allow for future uses, with about four metres between them. The site will have enough elevators and stairs for alternative occupancies and a lightwell to brighten the space. Ms. Hurme couldn’t provide a figure for how much more it would cost to build a convertible, rather than a traditional garage, but argues it makes economic sense. “The up-charge is way less today than it would be if we had to start making all of those measures [later],” she said. Mary Smith, senior director of parking consulting at Walker Consultants, says that this sort of future-proofing is more economically defensible than planning a fully convertible garage, which she said carries a 30-per-cent to 50-per-cent cost premium. Plus, higher ceilings have value in the meantime. 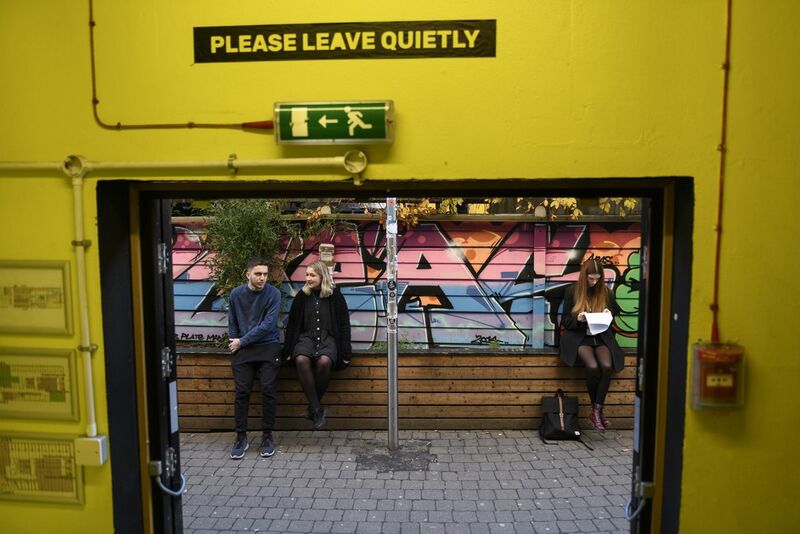 A limited-term lease left the team revamping Peckham Levels with few options to make structural changes. Besides, they didn't want to do too much to conceal that the space had once been a parking garage. One of the earliest conversions was the so-called “Hotel for Autos” in Manhattan. Opened in 1930 as a high-tech space where vehicles could be moved mechanically into position, the business model promptly faltered. The building near Central Park became a warehouse in the 1940s and later a residence. It is now shared by apartments and a university facility. In Toronto, a downtown parking garage designed by the same architecture firm that did Maple Leaf Gardens opened in 1925 and was converted to condos in the early 1980s. Designers wanted to keep the internal ramps, said resident Kristine Morris, who has researched the building’s history, which forced some creative thinking. Floors are split into two levels, each served by a different elevator. “There’s all these weird kind of configurations in the building to accommodate the ramp system that’s there,” she said. The team converting Peckham Levels in London didn’t want to disguise too much that it had been a garage, Mr. van den Belt said. And the limited-term lease made structural changes not feasible. There were also struggles with temperature control, and with perplexing acoustics that make sounds travel unexpectedly. But they managed to turn it into a spot that hosts a popular annual festival and has periodic workshops for everything from sales to well-being. Visitors can get spa treatments or haircuts. On one of the upper levels, you can sit for a decent lunch, complete with a pint, at one of the brightly painted tables. One of the restaurants up there specializes in duck. 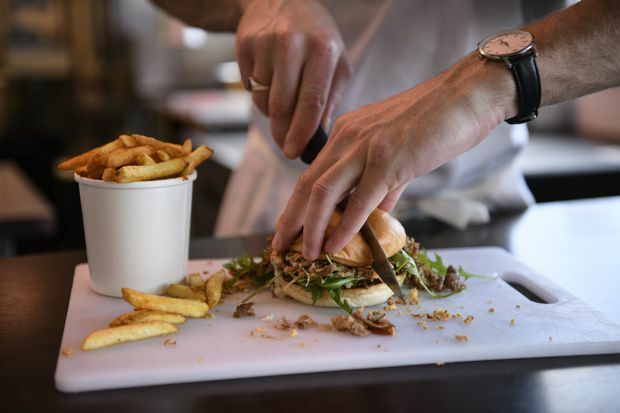 It goes by the name Canard and they pun on the receipt that they “Canardly wait to see you again.” Based on the steady stream of regulars through what had been a derelict old garage, the feeling appears to be mutual. Canadian Hugo Worsley is the co-founder of Canard, a restaurant in Peckham Levels. 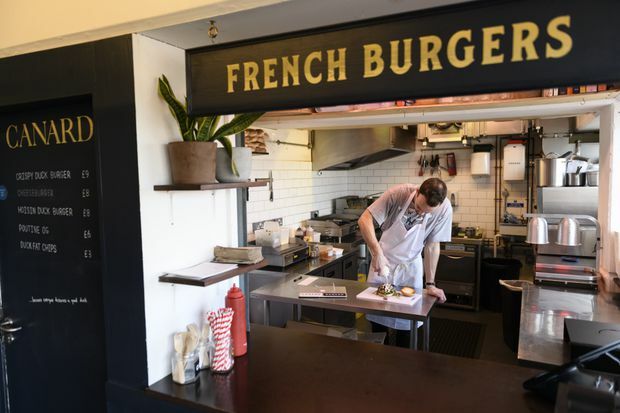 The restaurant specializes in duck and reinventions of traditional French food. 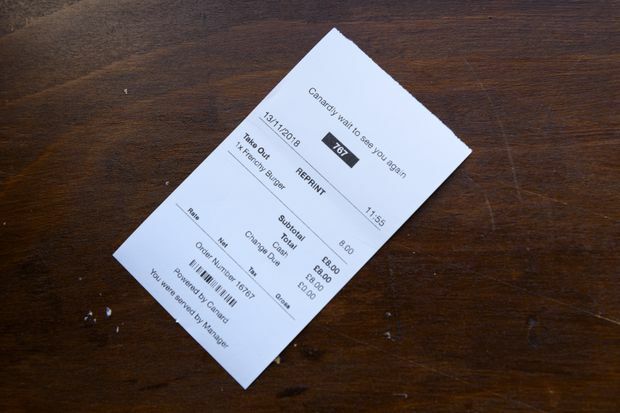 'Canardly wait to see you again,' the restaurant's receipts read.